Please join us by signing the form below. 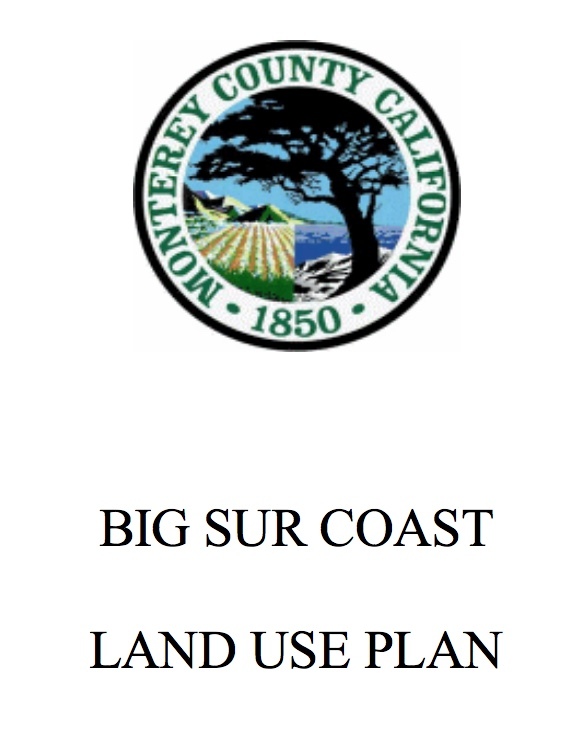 With your help we hope to build a community coalition to help prevent the commercialization* of the residential areas of Big Sur. Please join us by signing the form below. Yes or No on the first question! NOTE: by signing you agree to have your name listed online. If you’d rather not have your name listed please just let us know in the ‘comment’ field. Thanks! Should STR's remain illegal in Big Sur? * the potential commerce generated by STR’s is huge and there are some examples of this on the coast already. This underscores the importance of stopping it in time. The preservation of the coast, and the public access to it, is in the balance.